To sustain, enhance, and protect Stone Mountain Park and to provide enriching historical, natural, cultural, and recreational resources for all who visit. 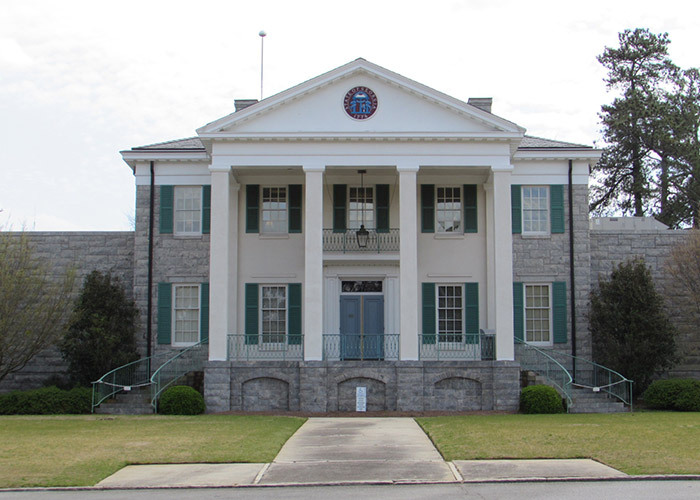 The Stone Mountain Memorial Association partners with Herschend Family Entertainment, who manages the commercial aspects of the Park – Attractions, Special Events, Camping, the Laser Show, and many other venues within the Park. The Marriott Corporation manages the Park’s two hotels and two golf courses. The Stone Mountain Memorial Association (SMMA), a State of Georgia authority, is charged by Georgia law with self-sufficiently managing the State owned Stone Mountain Park. 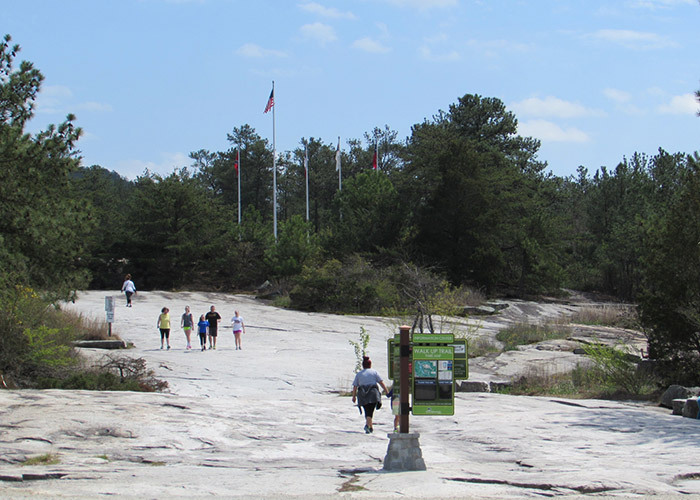 Stone Mountain Park is Georgia’s most popular attraction and features a wide variety of family activities. Located on 3,200 acres of natural beauty, adventure awaits as you discover interactive family friendly attractions and many natural and historical sights. © 2019 Stone Mountain Memorial Association.